It’s not long now until Care Forum 2017. This year’s forum marks the 20th anniversary of the premier event for professionals responsible for the purchasing of care home products and facilities. Over the 12th and 13th June at the De Vere Wokefield Estate, Berkshire, shentongroup team members will be fielding questions relating to continuous power supplies in an industry that has a plethora of power-critical demands. Simply put, the Care industry can’t accommodate brownouts or blackouts. Security, heating, lighting and of course, life-support hardware, requires faultless 24/7 power. 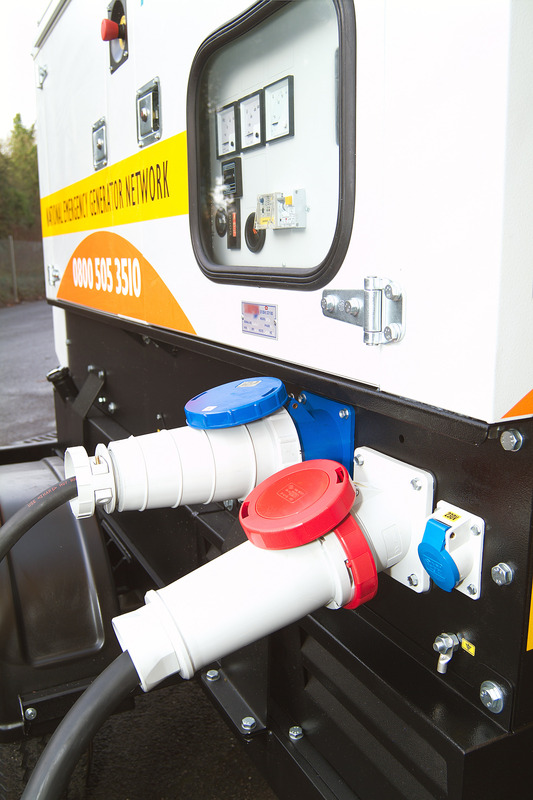 Enter shentongroup’s Power Call: the ‘power within the hour’ emergency generator callout service. If you’re visiting this year’s monumental event, you can learn exactly how your organisation will benefit from ‘power within the hour’, without the need to finance permanent, onsite generators. shentongroup’s Power Call simply requires the installation of a power connection to your property. In the event of a power cut, shentongroup engineers will be despatched to your site within the hour, where they will couple an emergency generator to your building to reinstate your power supplies. shentongroup’s record is just 23 minutes and we’re so confident in our service that we provide a money-back guarantee if we exceed a three hour time limit. So please, if you’ve planned a visit to Care Forum this year, make sure you say hello to team shentongroup. To guarantee a slot with us, please get in touch!